Lion – eCommerce Shopify Theme is a modern, neat, clean, simple and ultimate Shopify theme. 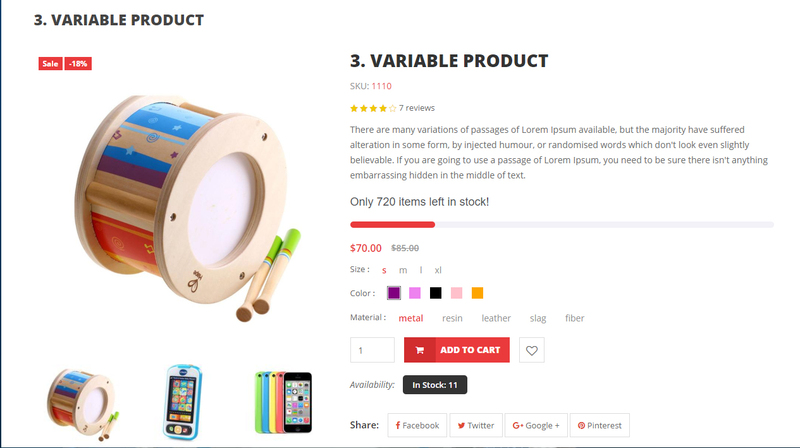 This great Shopify theme will surely meet any touch requirements of an eCommerce online store. This 100% responsive theme is absolute for Fashion, Furniture, Electronics, Bags, Shoes, Games, Watches, Camera, Clothes, Baby Products, Leather Products and so on. Especially, this new ecommerce Shopify theme comes with stunning features and design which looks cool and catchy. You will get nice experience with this all in one theme. Hopefully, you will be benefited by using our new premium Shopify theme. In addition, Lion offers 4 Home Versions, 404 Page, Single RTL Version, Theme Color Options, Dropdown Menu, Mega Menu, Breadcrumb banner, Product Review, Collection Tab, Contact map, Valid HTML5 & CSS3, Built Based on Bootstrap 4 and plenty more. 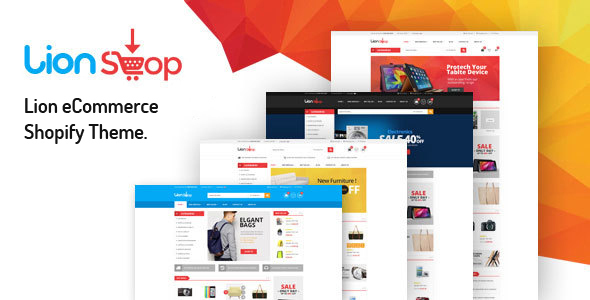 So, this Cross -browser optimized and well documented Shopify theme will give you dynamic chance to create a new online store. Do You Need HTML Version? Feel free to contact us any time. We have a dedicated team to provide you the best support. Create A Ticket here if you need any support for the item purchased.